In addition to our favorite budget lens recommendation (we still own it and use it regularly), there are two lenses we used this year that stood out most. We took the Rokinon 20mm f/1.8 to Joshua Tree and were impressed with its performance for such a low price point. 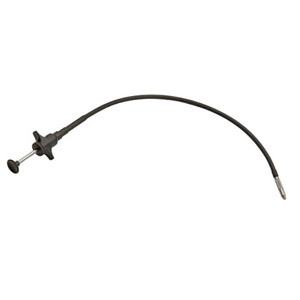 It’s available for pretty much all the major camera lens mounts. 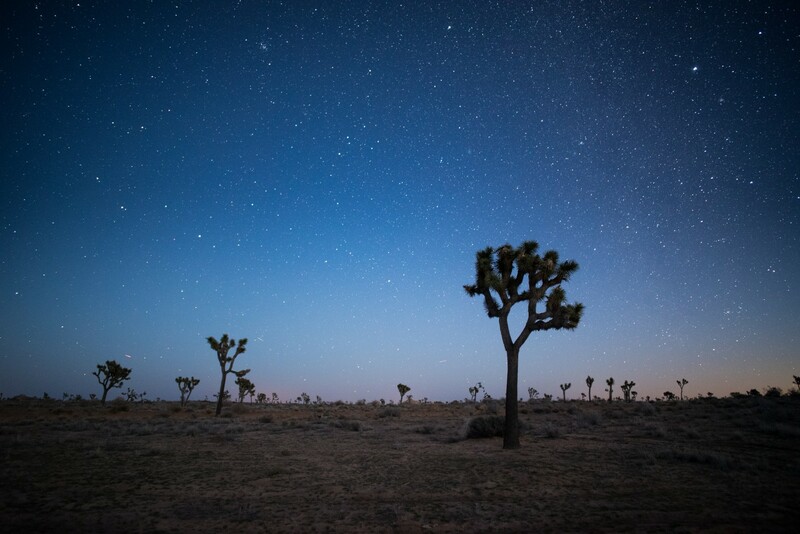 Joshua Tree National Park. 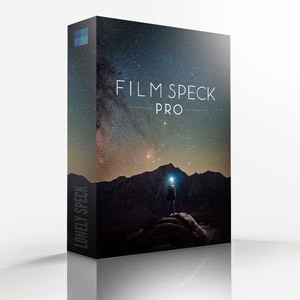 Shot on the Rokinon 20mm f/1.8. 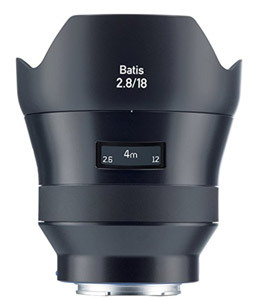 In addition to the Rokinon 20mm, we absolutely still love using our Zeiss Batis 18mm f/2.8. 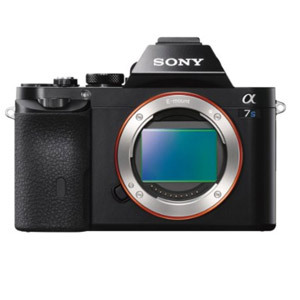 It’s the lens that stays on our Sony a7S most often for astrophotography and it’s also a joy to use for everyday walk around photos while we’re out and about. 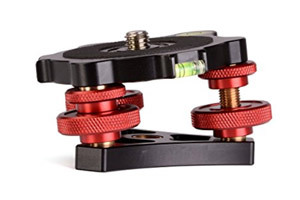 It’s super sharp, has a wonderfully wide angle field of view, its autofocus system is both fast and accurate and its electronic manual focusing and depth of field scale is very nice to use at night. 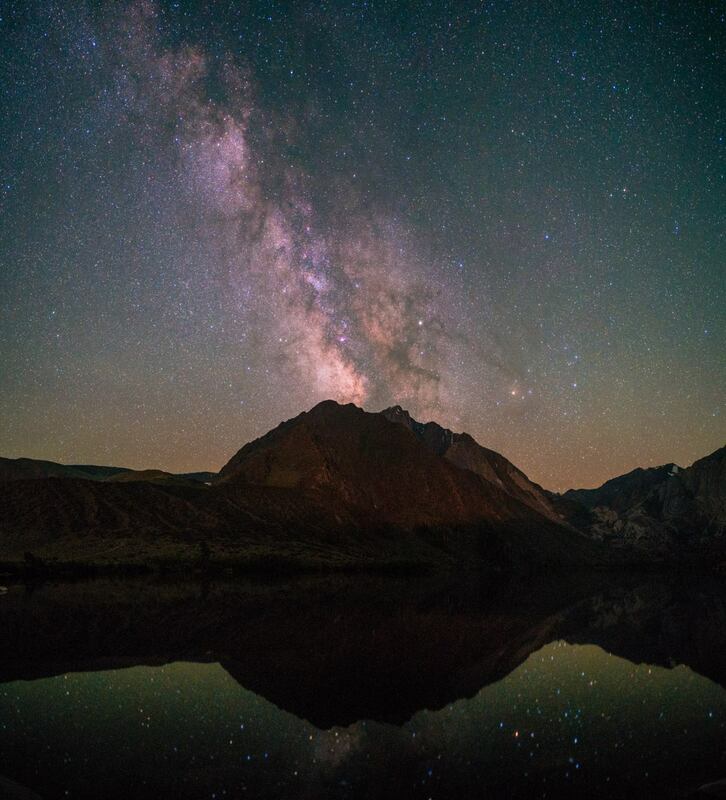 Convict Lake, California. Shot on the Zeiss Batis 18mm f/2.8. 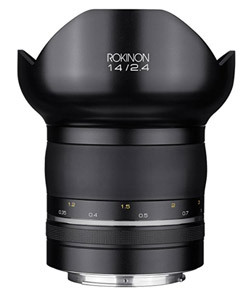 The lens that we’re most excited to try right now is the new Rokinon 14mm f/2.4 SP. 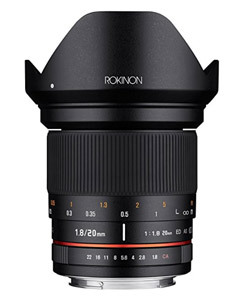 It’s an improved design over Rokinon’s old 14mm f/2.8 that offers improvements in all aspects of the lens: it’s sharper, faster, and built to higher quality standards. Anything that’s better than the tried and true Rokinon 14mm f/2.8 wins our vote and makes it to our Ultimate List of Best Astrophotography Lenses. 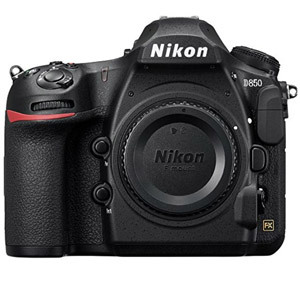 I’m super excited to try out the new Nikon D850 this year. Looking past all the Sony star-eater hullabaloo this year, we still love the original Sony a7S, but our favorite new camera body we tested this year was the Fujifilm X-T2. It has all the things we loved in our original review of the Fujifilm X-T1 but with tons of improvements and a higher resolution sensor. 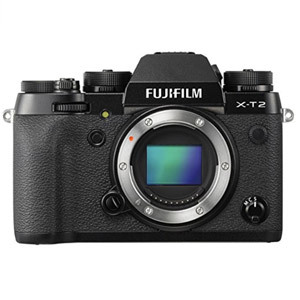 Fujifilm cameras have some of the best ergonomics and controls layout of any camera system in our opinion and the X-T2 is their best camera yet. Photography is inherently travel related. For most photography, you need to go somewhere. We roamed all over the world in 2017: California, England, Ireland, Scotland, Hawaii, and Illinois. In August, we set out on a 1,000-mile drive to experience the totality of this year’s solar eclipse. We packed up our Yaris with our camping gear, eclipse glasses, and our dog and drove north from Los Angeles, California towards the path of totality. Instead of capturing the standard close-up eclipse shot, we decided to focus on our experience and captured a video of our eclipse viewing in Mackay, Idaho. While we were lucky enough to be able to camp in a public, open camping area for the eclipse, pitching a tent isn’t always an option when you travel. Our preferred method of accommodation is Airbnb. We’ve had some amazing experiences and met some very close friends through our Airbnb stays. When we’re not pitching a tent in the wilderness, we’re usually living at an Airbnb. 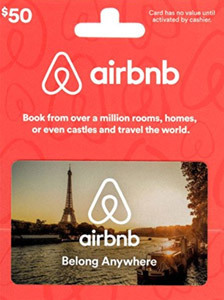 That’s why our most recommended travel gift is simply: an Airbnb Gift Card. 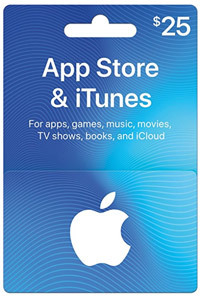 For the more traditional traveler, a Hotels.com gift card is a solid option. 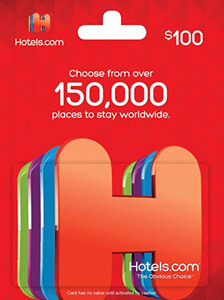 We book almost all of our hotel stays through hotels.com because of their rewards program which gives you one free night after every 10 nights, regardless of the hotel brand. Some of our most important purchases this year were the items that kept our gear safe and organized. 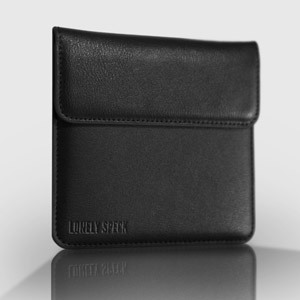 Though you haven’t yet seen a formal review of these items on Lonely Speck, they’re worth mentioning because we use them for storage and nearly every photo excursion we go on. Even when we’re packing ultralight, these items always go with us. We alway protect our cameras in our bag with a simple Tenba wrap. 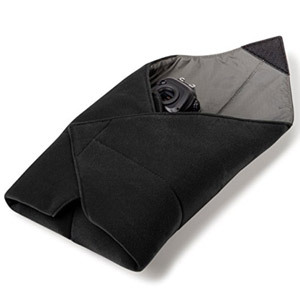 It’s a soft padded lightweight velcro wrap that envelopes our camera and lens in whichever bag we choose. We also protect our square camera filters with our custom designed premium filter case for our SharpStar2 and PureNight filters. 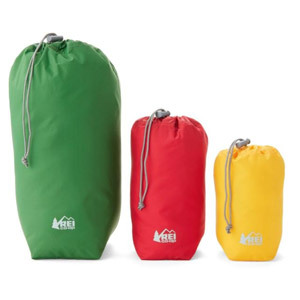 To keep all our gear organized, we use simple, color coded drawstring ditty sack bags. 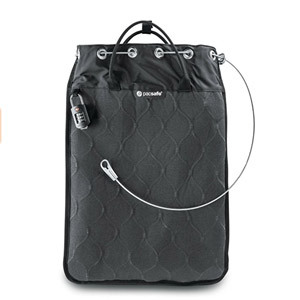 Finally, to keep everything safe while we travel, we lock it all up in a Pacsafe travel safe. Panorama stitching is one of my favorite techniques for achieving a medium-format look with a regular small-format camera, and this year I finally invested in a tool that makes it much easier and faster. 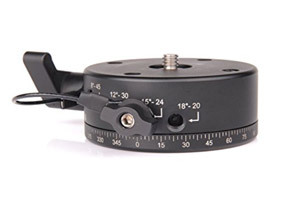 In August, we purchased the Sunwayfoto DDP-64SI panorama head, a Desmond leveling base and a nodal slide. 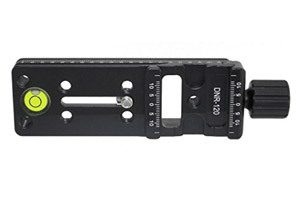 It’s just a simple horizontal panorama head but it’s perfect for 2-3 row astrophotography panoramas and allows us to more easily incorporate image stacking into the panorama process to make a higher quality, less noisy image. 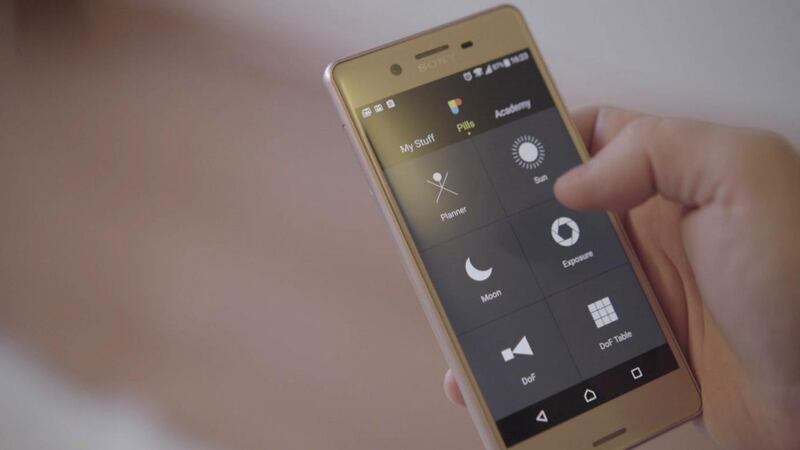 It has detents that stop at a user selectable degree amount between 8 and 18 degrees. 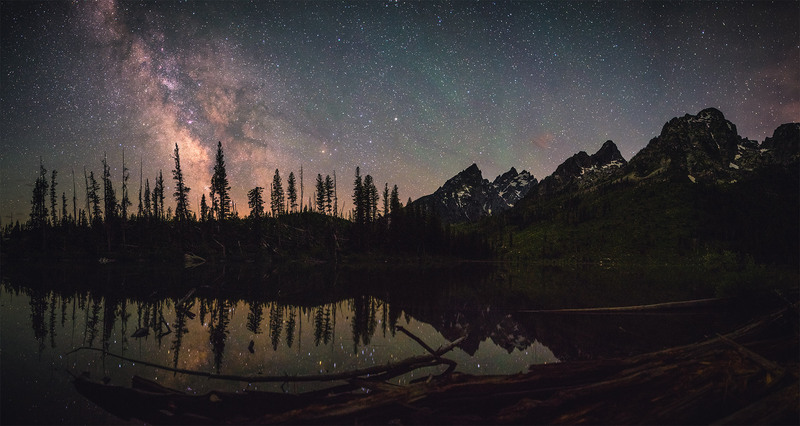 Panorama of Jenny Lake, Grand Tetons National Park, Wyoming. 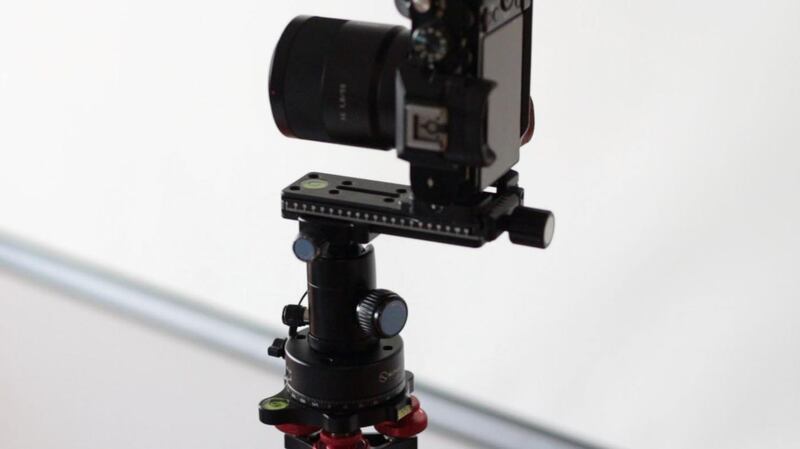 Created by Lonely Speck, the SharpStar 2 is one of our essential tools for fast manual focusing at night. 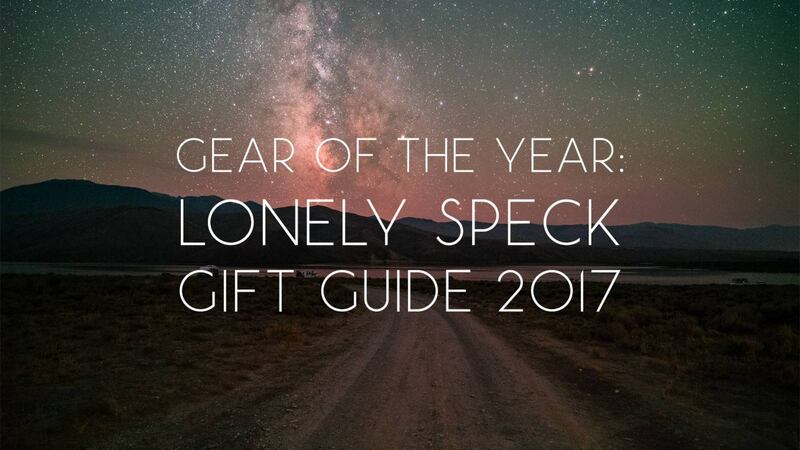 This year we also put together a video tutorial to show Lonely Speck readers how to use the SharpStar. 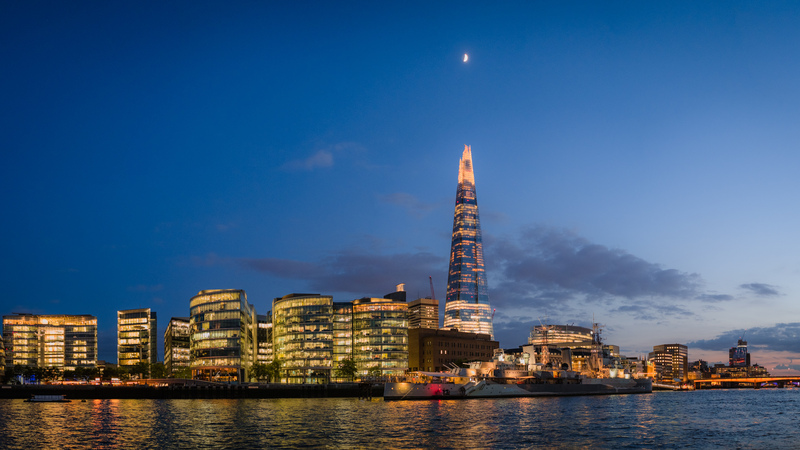 It’s a tool that’s become indispensable for giving us the confidence we need in our focusing, especially when trying to shoot ultra high resolution panoramas of the night sky. 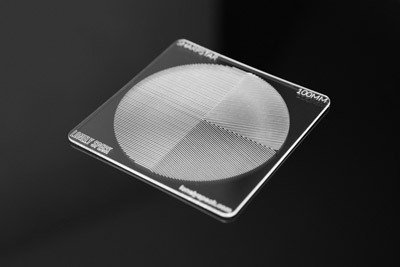 We’re currently producing 85mm and 100mm square SharpStars, but a 150mm is now in the works. Mass-editing a collection of photos with a cohesive feel is much easier when using presets. 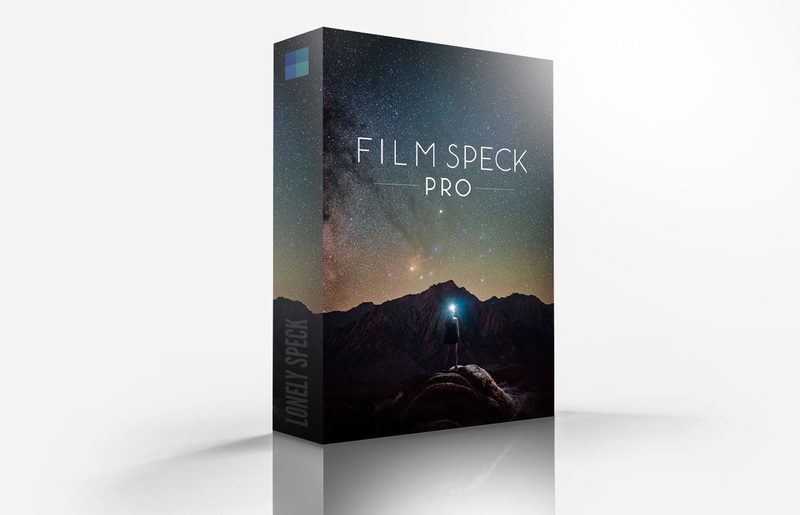 At the end of last year, while we were traveling in Australia, I released Lonely Speck’s first premium set of Lightroom presets for astrophotography. (If you’re on a tight budget, we offer a donation-based set too.) 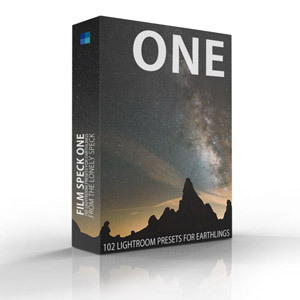 I use my presets on nearly all my astrophotos as a great place to start my editing workflow and to keep a series within a specific visual design style. 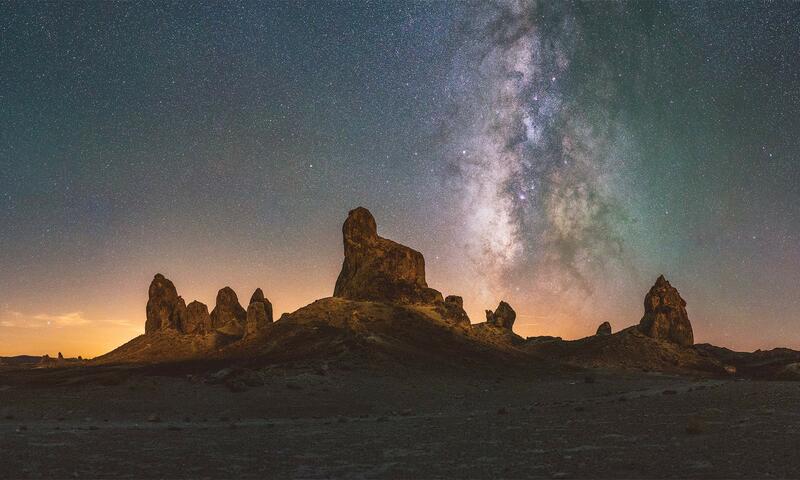 Unless you live in a dark-sky location, travel is usually a big part of astrophotography. 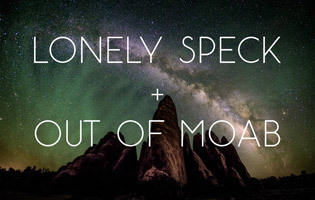 We set out on several photo excursions this year, and (alongside planning our wedding) we found time to write/vlog about two: our road trip to Mackay, Idaho for the eclipse, and a camper van trip around New Zealand to capture the southern hemisphere’s Milky Way. Travel planning into the new year, we’ve got two big photo trips on the horizon, so if you’re looking to book an excursion in the new year, join us at PhotoPills Camp in Menorca in May or Out of Moab in Utah next October. Finally, consider joining our friends at National Parks at Night in one of their 2018 Photo Excursions. This year a couple of key apps made photography a lot easier. PhotoPills, the absolute best photography planning app on iOS was finally released for Android. I use it not only for planning astrophotography excursions, but it also came in handy for planning to have the perfect light for our wedding ceremony this September. 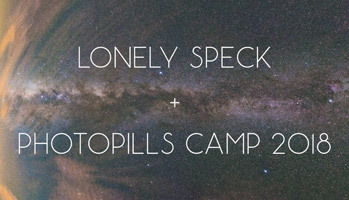 PhotoPills is our favorite photography and astrophotography planning app. Starry Landscape Stacker is another app that has been much improved and refined for for macOS, making exposure stacking for noise reduction easier. It’s the fastest (and cheapest) way to improve astrophotography image quality. 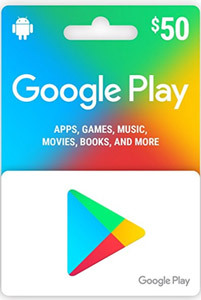 Purchasing an App Store/iTunes (iPhone) or Google Play (Android) gift card is the easiest way to give the gift of apps. At the beginning of 2017, I published about my experience of capturing the Milky Way on an old film camera. There’s a certain magic about using film. For those of you looking for a challenge and a little bit of nostalgia, shooting the night sky on film is a fun experiment. 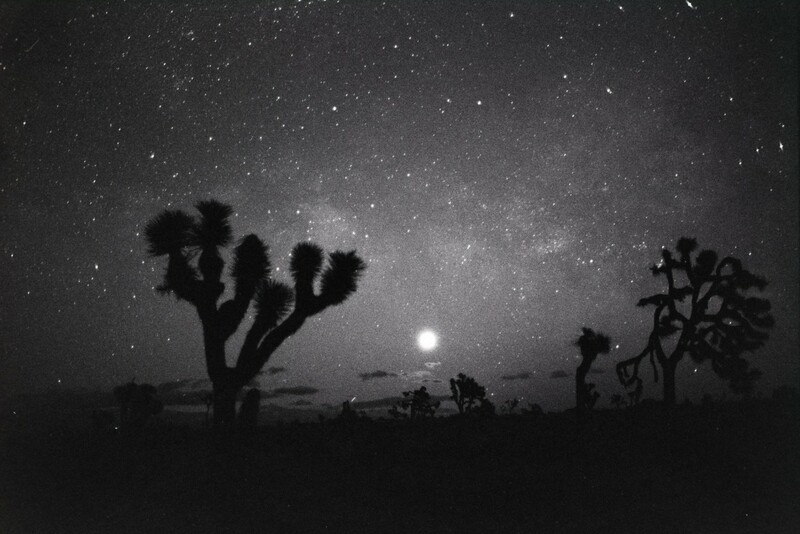 Joshua Tree National Park on Film. 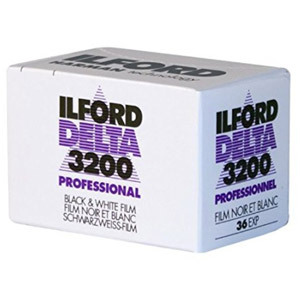 Ilford Delta 3200. My favorite shots came from using the lovely Ilford Delta 3200 black and white film which worked wonders for this purpose. Or, if you’re hoping for something a little cleaner, consider stepping up to medium format and trying some star trails. I appreciate you sharing your knowledge and admire your enthusiasm for astrophotography…thank you! Keep on inspiring! 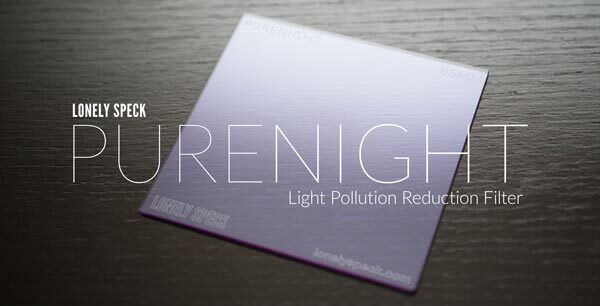 I’m patiently waiting for your Pure Night filter in 100mm and 150mm to become available again. Question…would you need to custom white-balance with the filter on beforehand or is daylight WB sufficient? Mahalo in advance.